Silver mini tiara comb crafted with beautiful clear Austrian faceted crystals. Tiara height 3cm and Width 5cm. 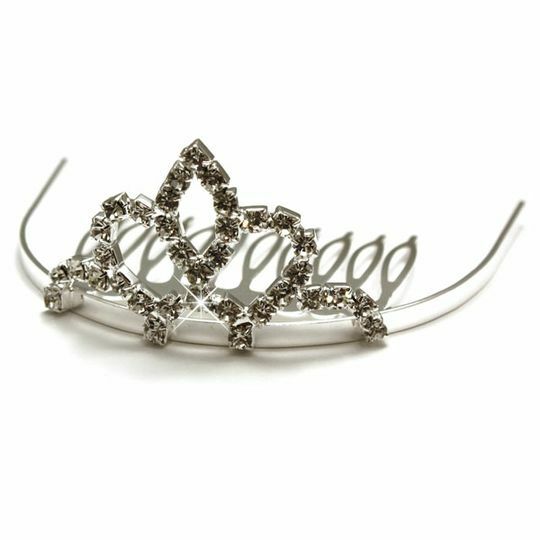 Elegant crystal tiara thats perfect as both a bridal tiara or prom tiara! Quality hair accessory made to a high standard.